For twenty years Regency Lexus has been built on that premise. Lexus is a brand that has proven itself over the years. We sell them at prices that leave everyone feeling respected. And lastly, we hire the people that we would like to do business with. It seems to work. Our customers like the way we treat them, they come back and we continue to grow. So does our reputation for selling good vehicles backed by excellent service. 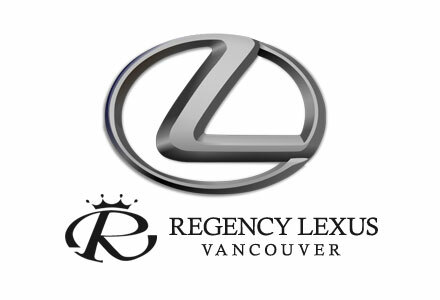 Regency Lexus Vancouver is a proud supplier to AutoMind Collision.